It is universally recognised that the business world is full of untapped and unused data. Big Data is now a staple part to many businesses’ daily motions. There are, however, still companies that are afraid to jump upon the data train, believing that it’s just another bandwagon destined to crash. Successful understanding and processing of your businesses’ data is integral to your data successes. If you aren’t currently utilising data science, you have two options to proceed; you can setup your own data science division, or you can get in touch with a data analytics consultancy to provide you with a data analytics solution. 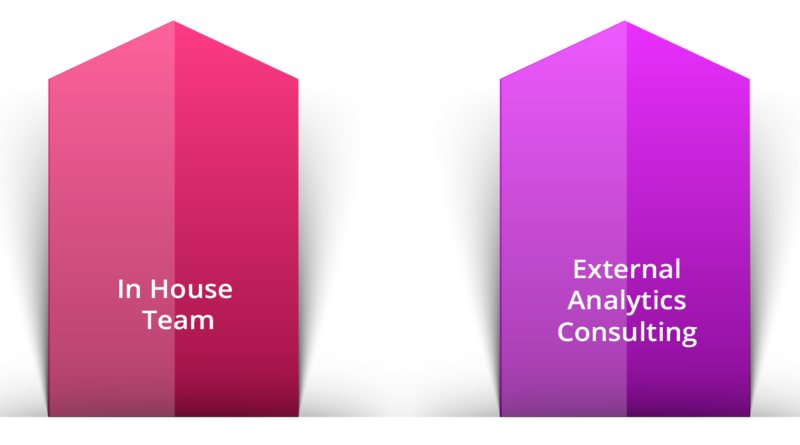 Whether you’re interested in setting up your own in-house team, or are looking for external analytics consulting, here are three ways in which data insights can be used to increase business growth. As a business leader it’s important to have timely information at your fingertips. Making rash decisions off the top of your head is now outdated. Business intelligence solutions, such as Microsoft Power BI, pull together fragmented data sources, providing you with KPI dashboards, reports and scorecards. These solutions allow you to make data driven decisions, which are proven to increase business growth. 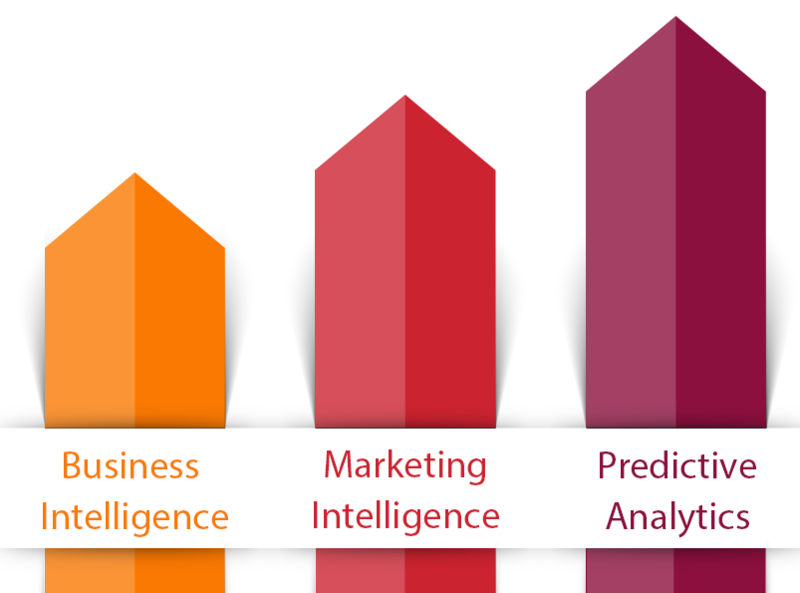 As a marketer, you are likely under pressure to gain marketing intelligence. You need to evaluate which marketing campaigns are working, and which are less successful. Practices such as customer segmentation, through the use of machine learning, can allow for effective personalisation. This, supported by lead scoring methods, will tell you when and which customers to approach for optimal results. As a decision maker, you need to know what decisions will lead to business success. You need to be able to accurately predict what campaigns will work in the future, and what campaigns you need to avoid. Predictive analytics, through the use of R with SQL integration, can be the solution to your problems. Models such as predictive lead scoring, product recommendation engines and content matrices will all solve future problems by looking at your historical data, saving you the hassle of needing to make those important decisions. 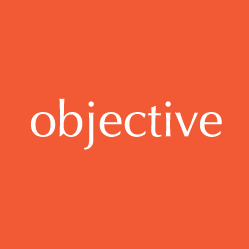 Here at Objective IT our developers and data scientists have the capability to develop all of the solutions mentioned above, and have already done so for some of our clients. You can take a closer look here at both customer segmentation using AI and machine learning and product recommendation engines. If you think that any of the methods could be a solution for you, don’t hesitate to get in touch with us.